With Bergen Fjordtours you can rent different boats for trips in the fjords of Bergen and along the Norwegain west coast. 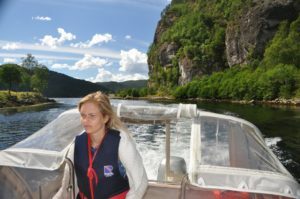 Bergen Fjordtours has been renting out our boats in Bergen since 2001, and is an experienced company offering private fjord cruises in Bergen and boat charters in western Norway. We offer boat trips and private tours in and beyond Bergen for both small and larger groups. On large group tours, you can bring along your family or friends. You can rent boats with or without a skipper. We rent out a range of boats, from small ones to the more exclusive yachts to sail into the larger fjords like Sognefjord and Hardangerfjord, located on the Norwegian west coast. 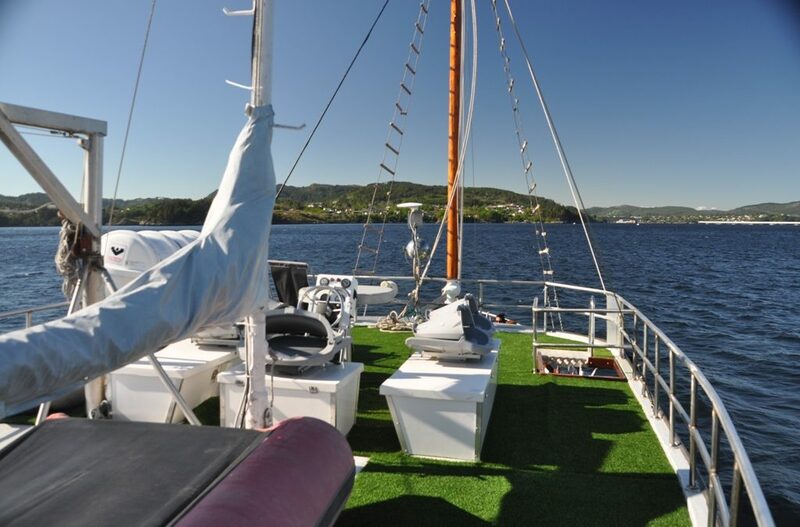 Our most popular boat to rent for sailing in the beautiful fjords of Bergen is the charter boat Weller. This boat is unique with its spacious deck and comfort and security. You can rent the boat of your preference directly from Bergen Fjordtours, or you can ask for boat rentals in western Norway at the Bergen tourist information office located right on the port of Bergen. Bergen Fjordtours can provide English and Russian-speaking guides on the boat trips. Our cooperation with the guides has lasted for 15 years. Together we make a great team, suiting your preferences on our boat cruises in and around Bergen. We also offer guided boat tours in boat trips without a skipper, as well as in the city of Bergen and beyond. You can decide the starting point of your boat trips. It is up to you to decide where the charter tour starts and stops along the western part of Norway. In 2017 Bergen Fjordtours will start offering sightseeing tours with RIB boats, which is a spectacular way to experience the fjords of Bergen and beyond. This is sightseeing for the fearless and speed loving travelers, as the RIB boat can reach almost 50 knots per hour. In addition, Bergen Fjordtours has a huge network in the tourist business in Bergen, and can guide you to the best places to paddle, climb, raft, hike etc. Fjord cruises and sightseeing in Bergen and western Norway.